Sometimes we need to ensure the security of our homes, our pets, or our children, and installing a security device or hidden camera is sometimes an easy and effective way to keep an eye on things when you can't always be watching. I have bought a few such cameras and security devices. 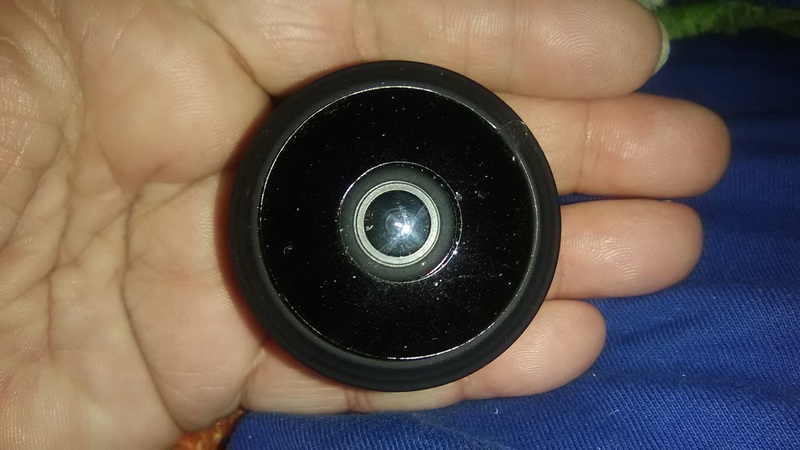 One is the Upgraded Spy Camera Wireless Hidden Cameras Mini WiFi Cam HD 1080P. 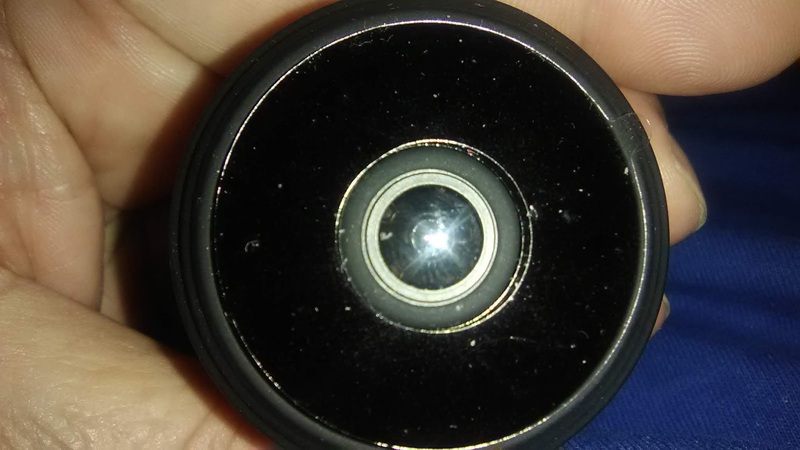 This tiny camera works great for hidden security. From the picture I thought this camera would be a little smaller but still it is pretty easy to tuck into a corner just about anywhere and it isn't likely to be seen. The picture isn't great, but it isn't bad. It is definitely clear enough to tell who is in the room and what is going on. One really nice feature is that you can use it while charging for continuous recording, or unplug it if you only need to use it for a short time. I haven't learned how to use all the features yet, but am working on it. To record on this device you would need to insert a micro SD card (not included) which is pretty simple to do. It can use up to a 128GB card, which should hold a good deal of recording. I have not tried this yet, and have only used mine to monitor activity from my phone. I will likely be experimenting with this feature in the near future. I have an android phone and it works well for me, but it can also be used with an iPhone. 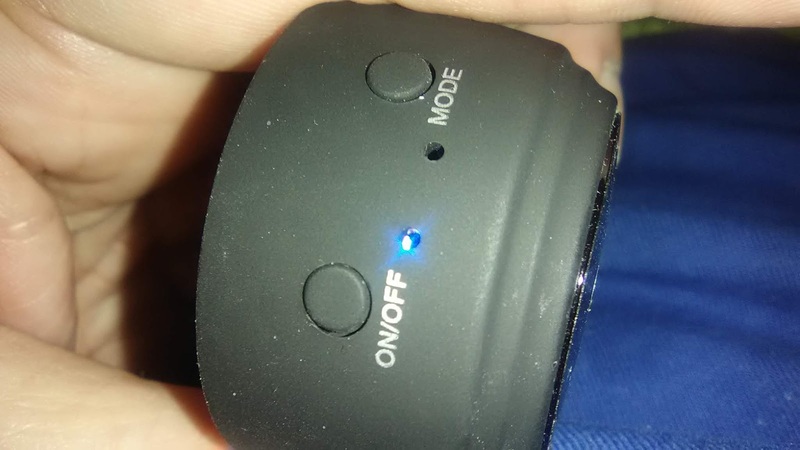 This camera will run on battery power for about an hour between charges, or if you plug it in and you can record 24/7 while it is charging. While recording is only possible with the SD card inserted, you can use it either with or without the card to monitor activity from your smartphone or PC. The manual could have had more instruction on setting it up with my router, and maybe larger print. It took me a little bit to figure it out, but I was able to set it up by myself without having to call anyone in for tech support. They do offer tech support if needed though. I love that I can watch the kids in the playroom or use it for home security. I think this is a good investment for my peace of mind.